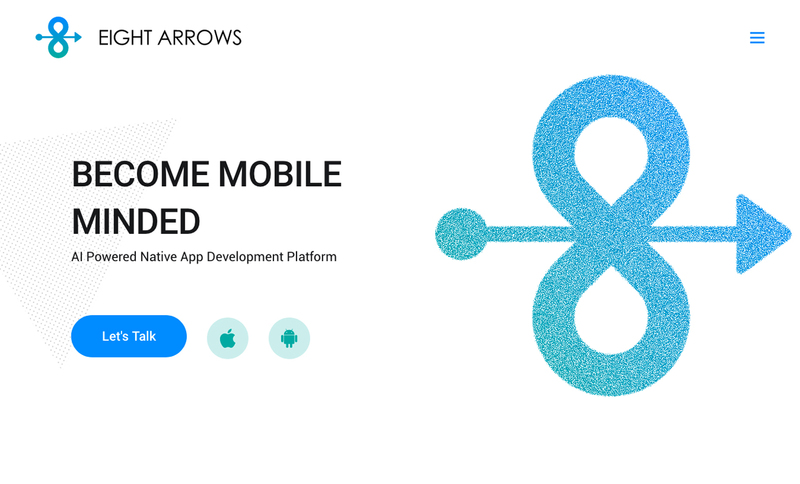 Eight Arrows is an advanced mobile app development platform for modern businesses and leading enterprises. We strive to excel with a user-centric and feature-rich approach. We are passionate about creating solutions focused on real-time mobile commerce, extreme personalization and AI-powered marketing.